Rise and shine, Awesomes! Whether you are an chirpy-chipper early bird or an up-at-all-hours night owl, we ALL want to have happier mornings! 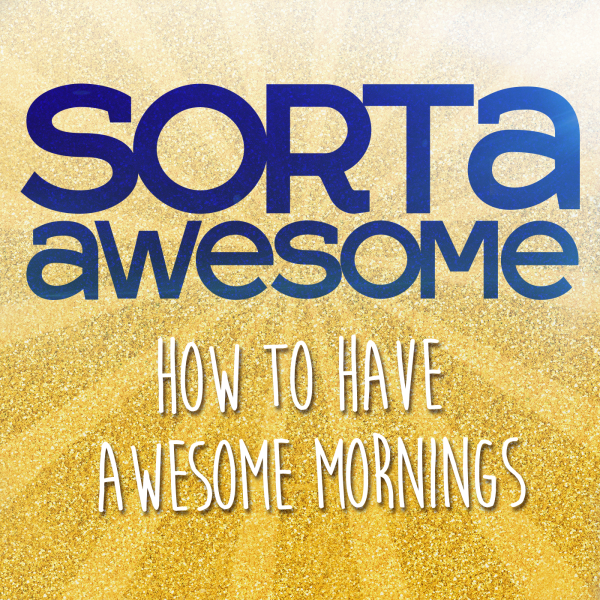 Tune in to hear a devoted early riser and a committed late night lady discuss how all of our mornings can be more awesome. All of that plus so much good stuff for listening to in Meg and Kelly's Awesome of the Week!